Raquele is a very kind and warmhearted host. 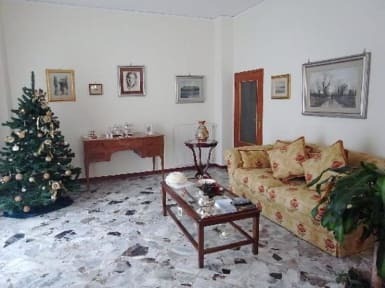 Her flat is very well located, just a few minutes walk from the train station and the main square from Piano di Sorrento. If you consider spending a few days on the Amalfi coast and you want to have a city with a real italian flair (no tourists, except a few Italians), so go there ! 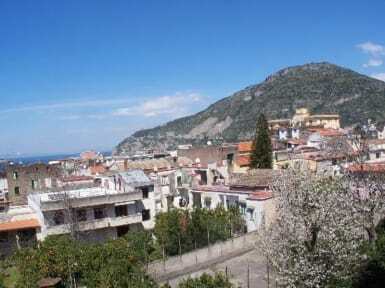 You will be on the train line to Napoli, Pompei, and just 5 min train from Sorrento !